How to download 2018 Top Songs to MP3? What are the most popular songs of 2018 and how to download them for offline listening? It’s near the end of 2018 and many medias gives the most popular songs of 2018 list. Google lists the 2018 songs including In My Feelings, God'd Plan by Drake, I Like It by Cardi B, Maroon 5 Girls Like You by Andrea garcia, No Tears Left to Cry, God is a woman by Ariana Grande, etc. Is your favorite in the list? You may have listened to some or most them here and there, through music streaming services like Spotify, Apple Music, Google Play Music, etc. However, if you don’t subscribe to the premium account, you may find you can’t download the songs for offline listening. 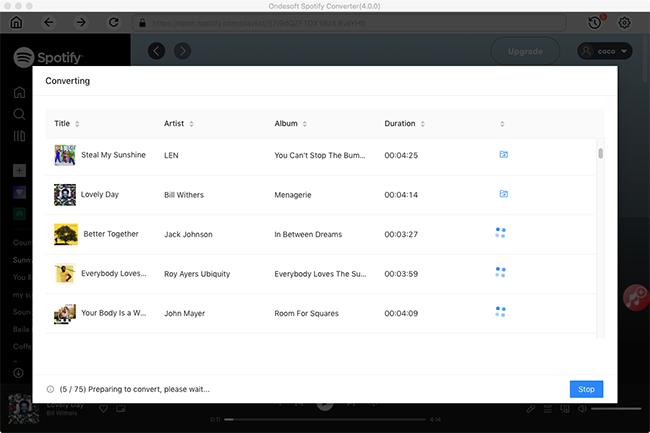 How to download these top songs for offline listening if you don't subscribe to any music streaming services. You can purchase and download them from iTunes Store, but each song will cost $1.29. It will cost you more than 100 dollars if you want to download the top 100 songs. You may ask is there any way to download songs from some free music services like Spotify free? The answer is yes. 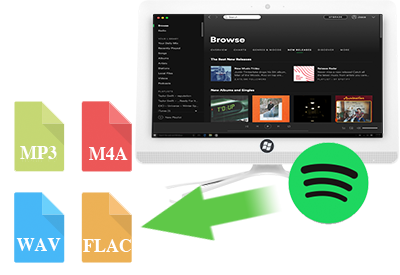 Spotify is a popular music streaming services which offers 2 options: free and premium. Free users can enjoy all songs online but couldn't download the songs for offline listening. 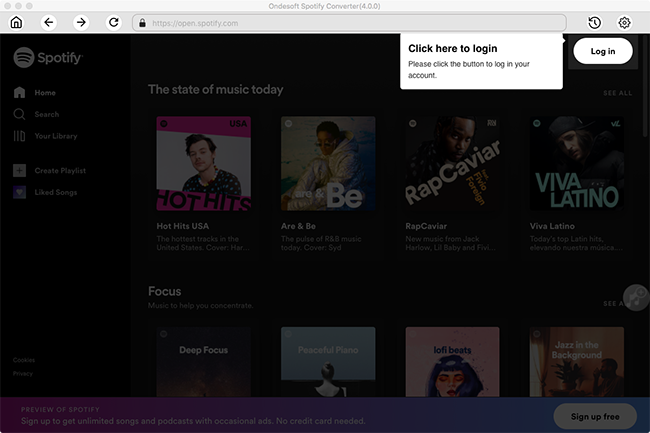 Spotify premium offers offline listening but it costs $9.99 per month. 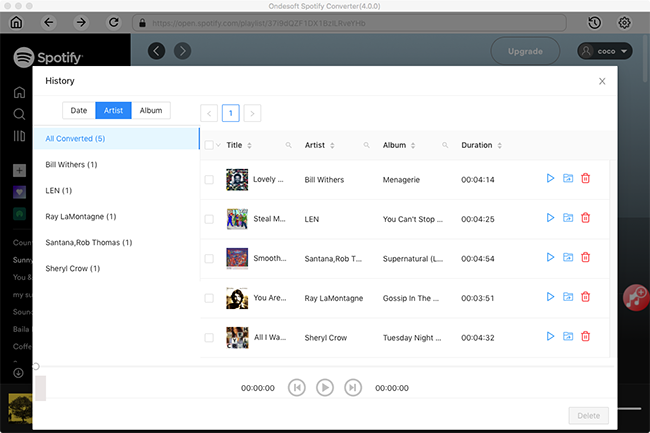 Besides, you can only download music on 3 devices, with at most 3,333 songs per device. 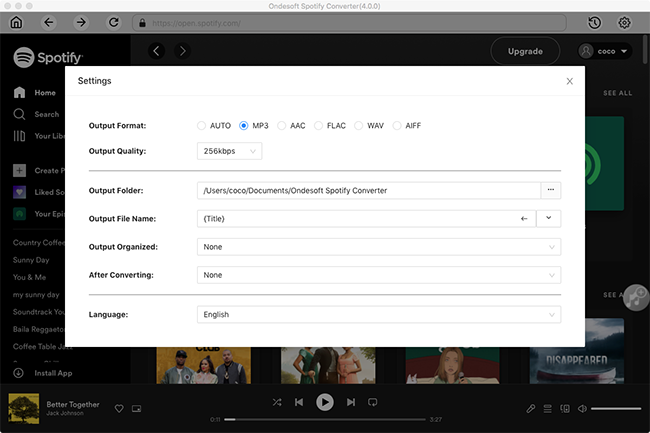 Here we will show you a tool that allows you to download any songs you want from Spotify free account, it's called Ondesoft Spotify Converter. The songs are downloaded to mp3 format, so that you can transfer the songs to any devices you like. 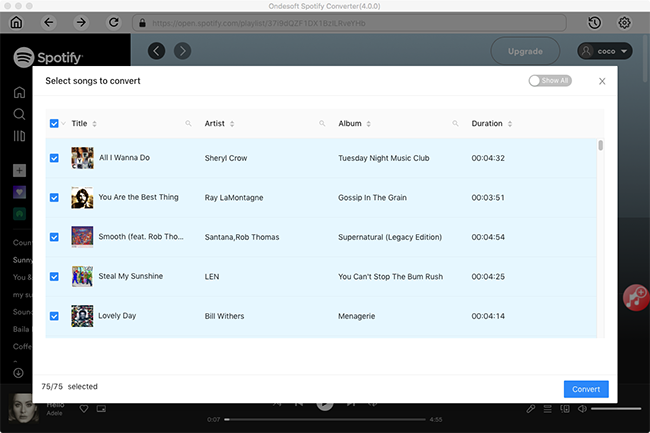 Click the Convert button to start downloading and converting songs. Wait for a few minutes, you can find all converted songs by clicking the History button. Then you are able to play them on any third-party music visualizer softwares. After the converting, you can get the DRM-free Spotify MP3 songs by clicking the Folder icon. Now you can transfer the songs to above music player and enjoy the songs with visualizer.